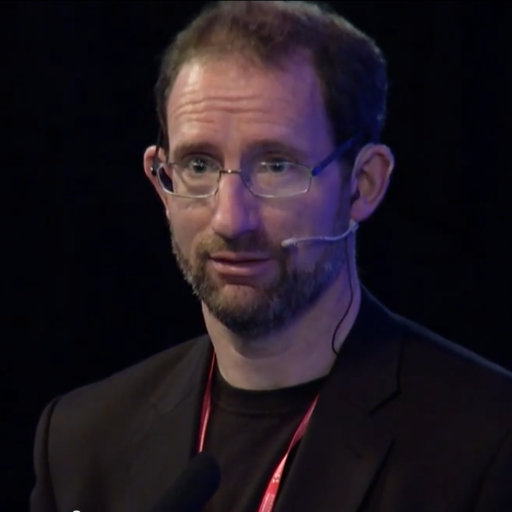 Ben Nimmo is Senior Fellow for Information Defense at the Atlantic Council’s Digital Forensic Research Lab (DFRLab). He specializes in analyzing patterns of online disinformation and influence operations across varying platforms and geographical regions. In a career marked by more variety than predictability, he has been a scuba diving instructor, travel writer, journalist (2004-11, including as EU and NATO correspondent for the German Press Agency, dpa), and NATO press officer (2011-14), and worked for the Institute for Statecraft in London (2015-16). He once walked from Canterbury, England, to Santiago de Compostela, Spain, for charity, carrying a trombone.